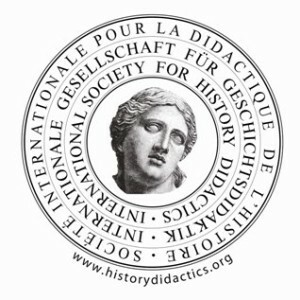 The purpose of the International Society for History Didactics is to promote the academic research and teaching of history didactics, focusing on issues related to historical thinking and consciousness, learning and teaching history, historical culture, and the education of history teachers. Our society functions as a forum for communication and cooperation between history didacticians in the five continents. It organizes international conferences, publishes a yearbook and other publications, and cooperates with national and regional groups and with other international research associations in order to support the development of history education and related fields, such as civic education.